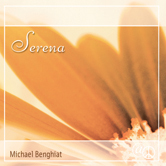 SERENA offers a tranquil blend of gentle acoustic instrumentation, perfect for massage, meditation, yoga and the healing arts. 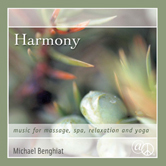 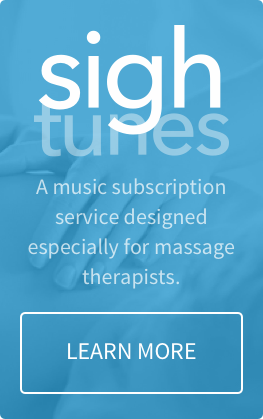 Like the other albums in the AT PEACE ® COLLECTION, SERENA provides a full hour of peaceful but not boring contemporary, acoustic instrumental massage music. 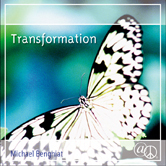 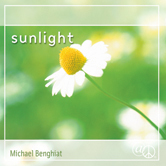 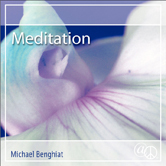 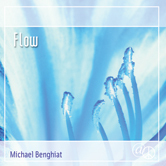 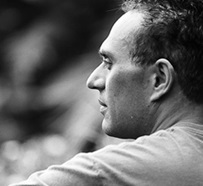 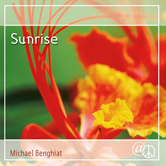 The hypnotic blend of guitars, Balinese gamelan, piano, keyboards, drums and percussion are all performed by musician/composer Michael Benghiat, complemented by ensemble performances of Stephanie Bennett on harp, Karen Guthery on flute and Brice Martin on flutes and recorders.